We Specialized in Rentals for Portable Ac, and floor standing air conditioners along with the best way to rent temporary a/c unit rentals. Flixbale rental plans incudes delivery and installation for tents and events cooling rental. With Single phase 220v power source Our Air conditioners Delivering High cooling capacity up to 60,000 BTU (5 TR),Our portable air conditioner helps to cool heat-sensitive equipment from overheat problem and protects computers and servers from breakdown time and possible loss of data. Our Portable air conditioners are easy-to-use with programmable operation Can provide an immediate temporary cooling solution in case of main Chiller or central A/C failer. 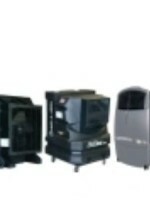 Our Portable AC is self-contained, comes with wheels for portability . and No installation required, it only requires 220V power source , just plug it in and switched on, it will instantly start providing cold air. * Exhaust duct required in most cases. Cost-effective solution for emergency and back-up cooling Quick, and easy. ideal for cooling heat-sensitive for computer rooms, servers, and data centers. self-contained and portable design -plug and play ! 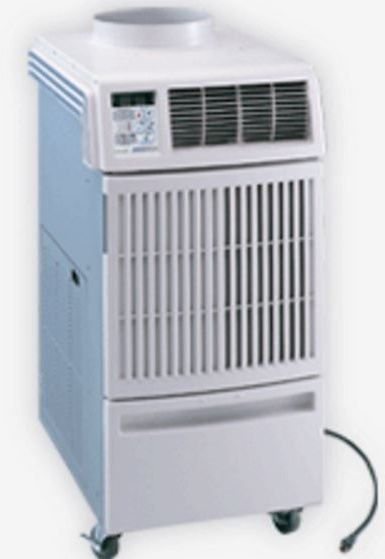 Our Portable Air conditioner rental service in Dubai will exceed your expectation with our fast response and delivery. we available almost 24/7 for emergency cooling rental service. 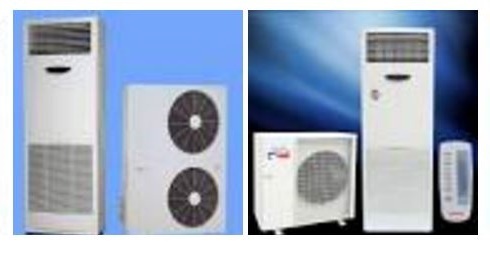 So, regardless of your AC rental needs.anywhere in Dubai and Abu Dhabi and whatever what you are looking for portable air conditioning rentals ,Outdoor air conditioners, indoor air conditioners ,computer room AC, computer room air conditioner. we have the right one for you.